Use basic positions from Mrs Takata. 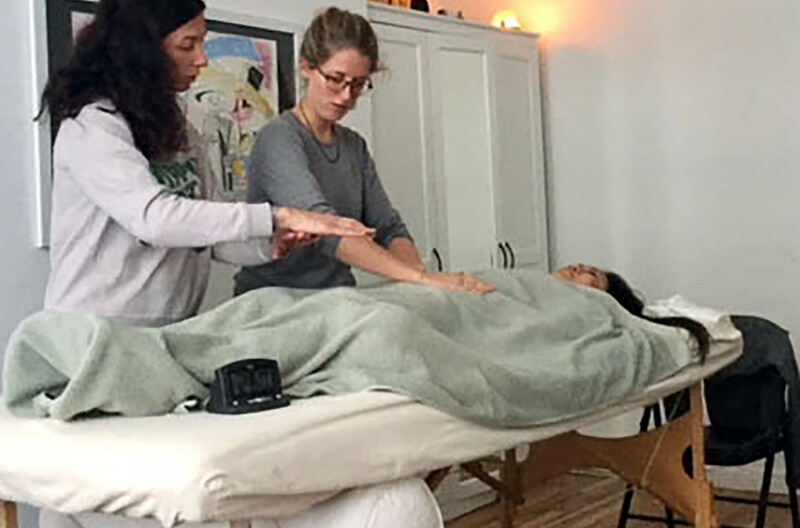 Then, always trust your hands, the Reiki energy will guide you to the best positions. 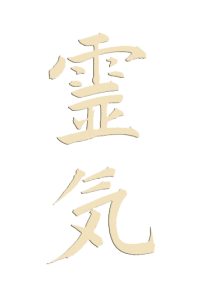 Practice is the key in Reiki, the more you practice the more you will get attune to the energy and the more you practice the more Reiki energy will pass through yourself. 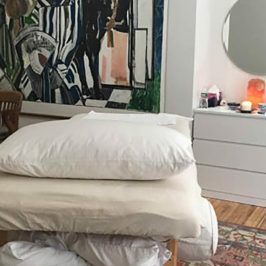 During the Reiki 1 workshop you will discover the energy Reiki and be able to pass it on to your friends, family, animals and plants but the most important will be to yourself, after a Reiki 1 treat yourself daily, you give yourself a beautiful gift, use it! You will be able to work on your own mind to help you to tab on your best outcome and to keep the best images in your mind. 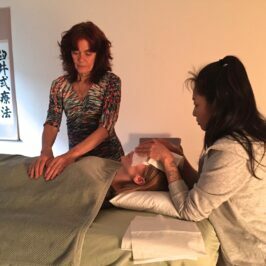 You will learn also how to do distance treatment on people, animal, land and more. that will open a new door to the world and how you can help in a larger way. Its good to wait at least 3 months between the Reiki 1 and 2 for the energy to settle in you. 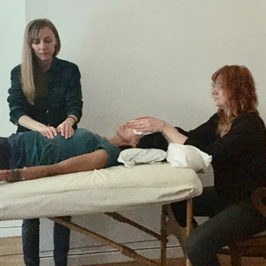 Reiki Master, after having treated yourself and others for sometimes and know how to surrender to the loving power of Reiki, you may feel an inner calling to the path of Master and be guided by the Reiki energy as a way of life. 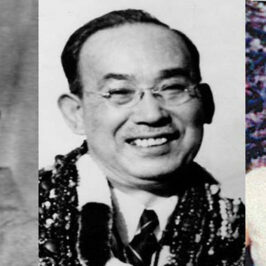 Choose a Reiki Master who is in full practice and teaching since many years. 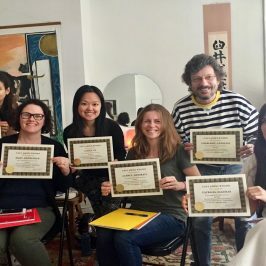 A Master training takes a year, The practice of Master is to have a deep self knowledge in order to transmit Reiki with love and understanding for each of your students. 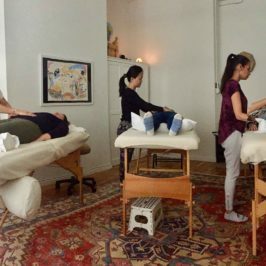 If you choose to take the Master certification, it will not only be for teaching but to be able to expand and grow your own practice, knowledge, skills, develop your intuition and be able to attune others. Reiki, a close link between the visible and the invisible. Energy does not obey time or space. The light can grow by being shared.